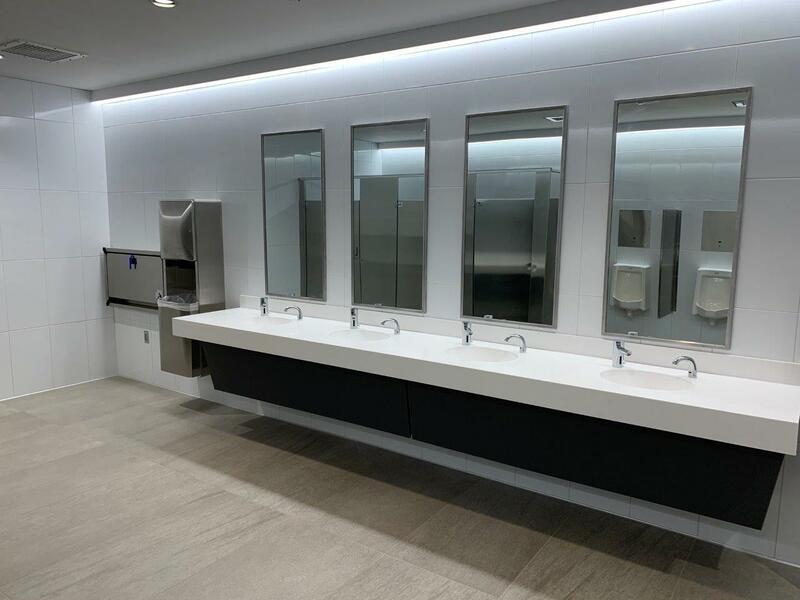 As a leading contractor in the Charleston, South Carolina area, Cullum was recently awarded two major projects for updates and renovations to the Charleston International Airport totaling in more than 5.5 MM in work. By applying our mechanical engineering & construction expertise, we were able to meet the strict project deadlines. 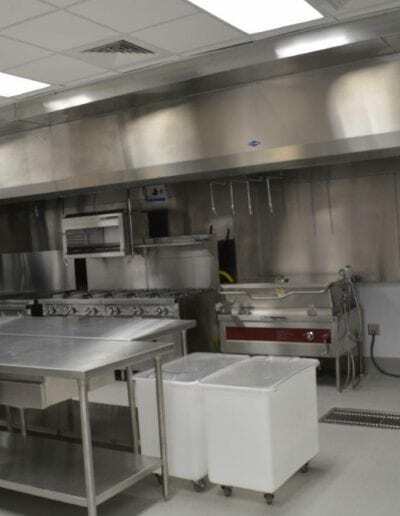 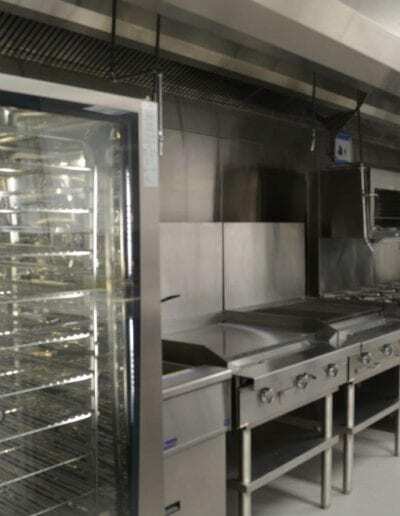 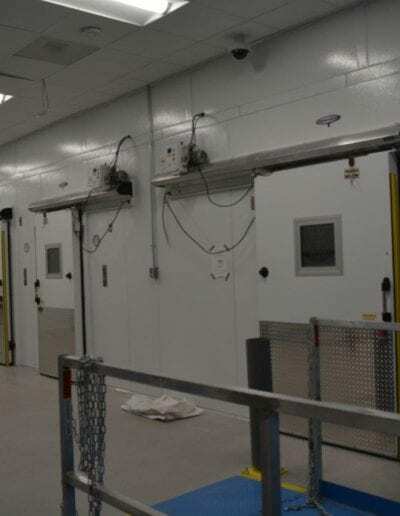 The first of the two projects involved creating a new, 15,000-square-foot kitchen out of a space that was formerly used as an auto shop and overhauling the federal inspection station. 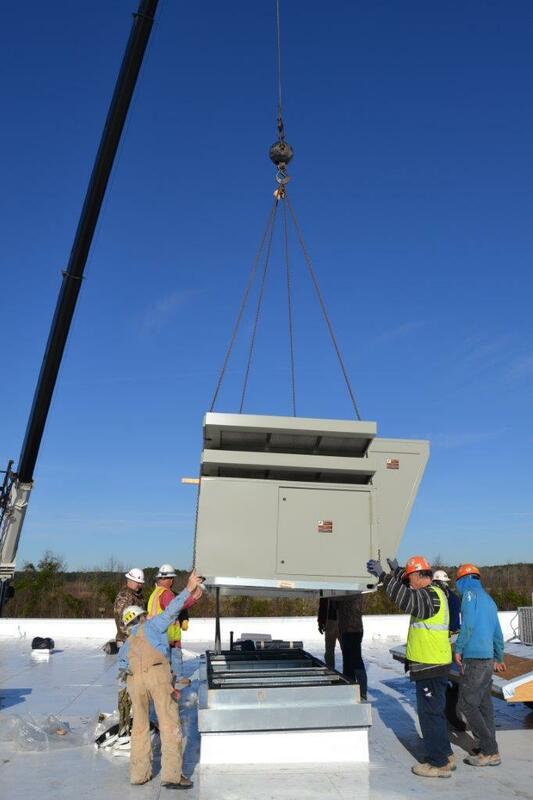 Updates to the federal inspection station involved installation of new HVAC equipment to meet the criteria that will meet the design loads of capacity, walk-in refrigerators and storage equipped with modern access technology, state-of-the-art commercial appliances and equipment, new bathrooms, side rooms, and flooring. 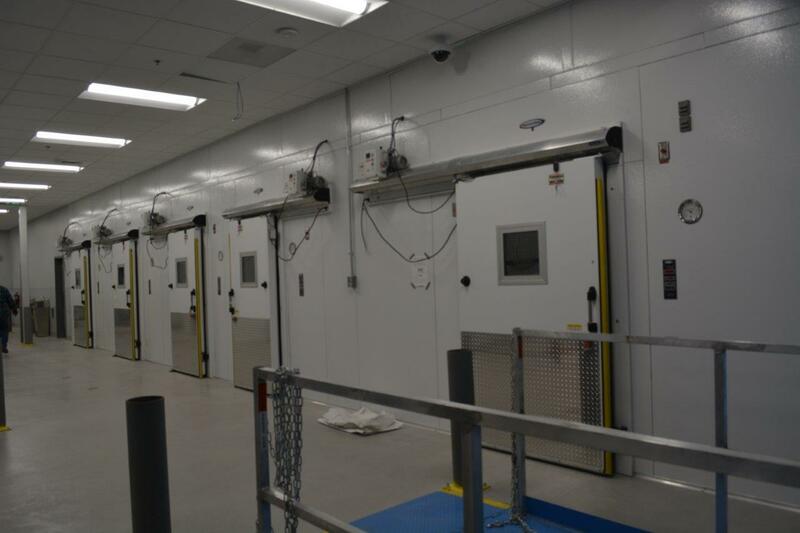 By summertime, several offices will be added for customs agents in this space. 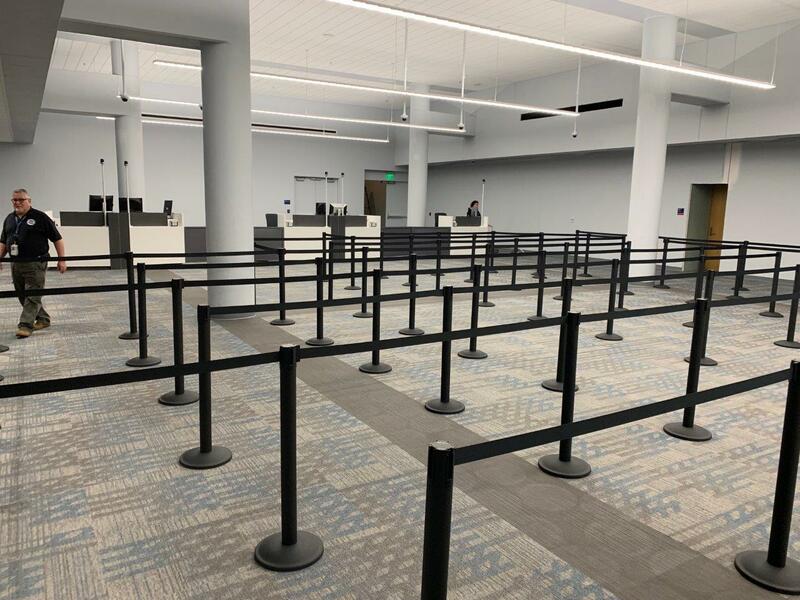 The newly built kitchen exists beside the airport’s police department, a short distance from the terminal that will be put to use for the Lowcountry’s first nonstop, transatlantic flight, which will run twice-weekly between Charleston and London. 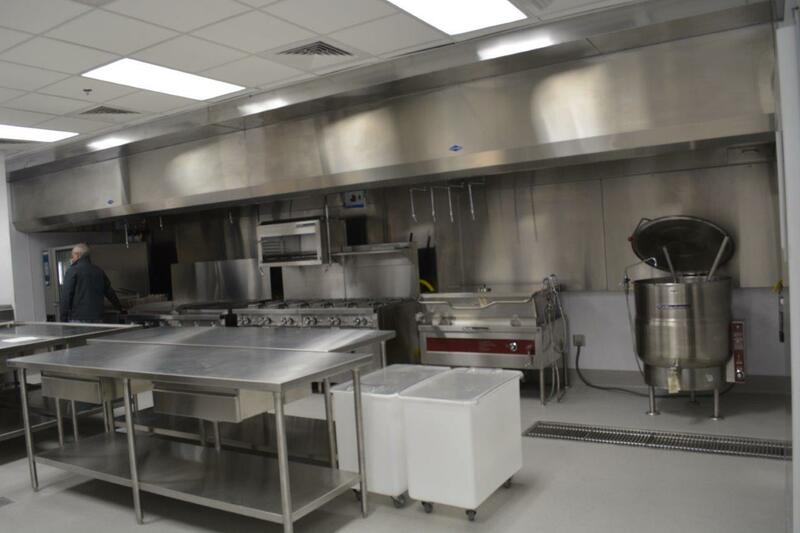 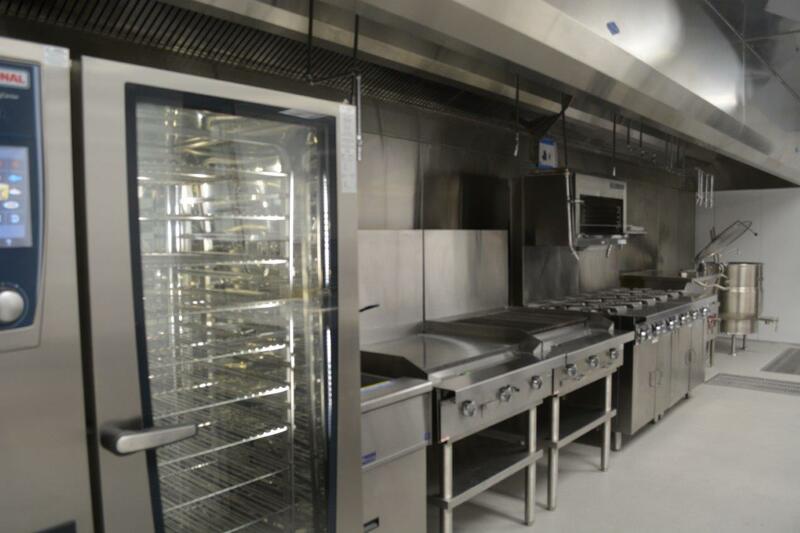 This kitchen will house champagne, dry goods, and 450 meals that will be put on the plane when it pulls up to the gate. 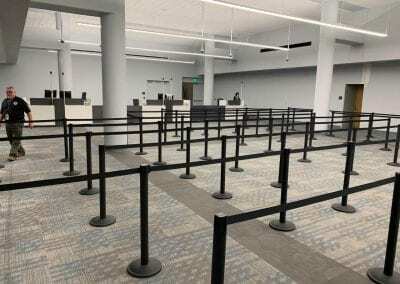 Meanwhile, Charleston welcomed it first non-stop international flight from England, which landed at 9pm EST on 4/4/2019. 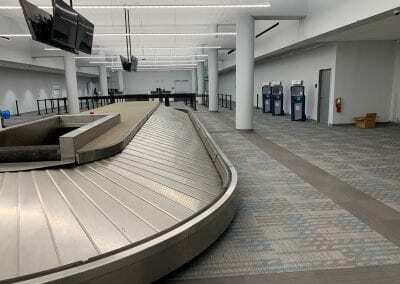 The project called for renovation of a previously unused space in the terminal, which will now serve customs, security check, and baggage claim for international flights. 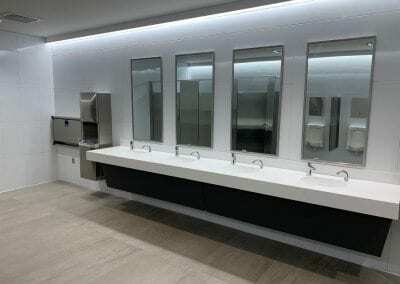 Bathrooms were added to accommodate the increase in passenger traffic. 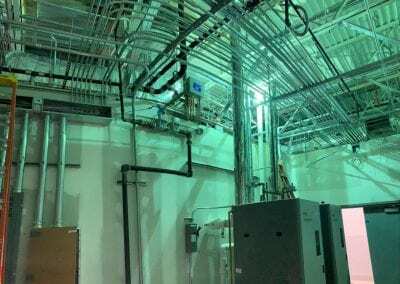 HVAC equipment ductwork had to be relocated or added to accommodate the building floorplan. 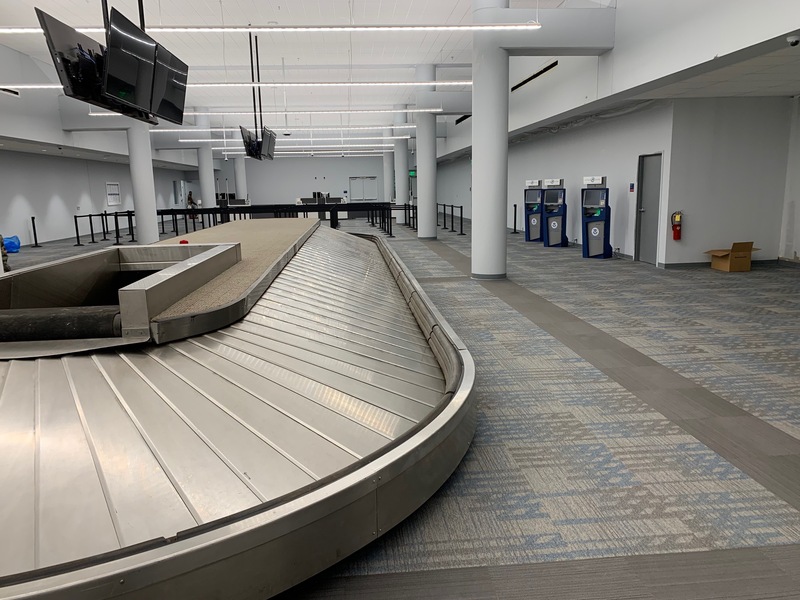 Read more about these recent updates to the Charleston International Airport here and please feel free to contact Cullum for further information about mechanical engineering & construction and the role it played in these projects.